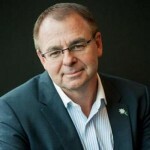 Community Council for Australia CEO David Crosbie outlines the top five things he would like to see an incoming government commit to, in the first of a series of articles looking at what the social sector wants from whoever wins the upcoming election. 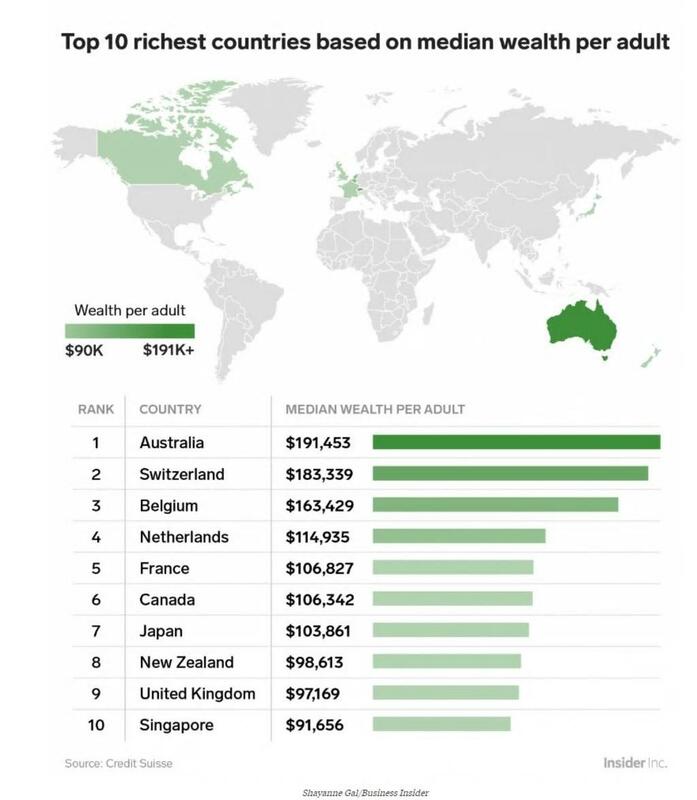 Australia now has over 1.3 million millionaires and according to Credit Suisse has the highest median wealth of any nation on earth. Unfortunately, our growing economy (partly on the back of migration) and increased wealth does not seem to make life any easier for charities across Australia. Most charities are finding it tough. The three main sources of income for charities: government grants and other government funding; income from fees and charges; and income from fundraising and sponsorship, are all under pressure or declining. Competition, not just between charities, but also with for-profit service providers, has increased significantly, as has demand for services. The limited data we have comparing the incomes of charities suggests cost increases are outstripping income growth, particularly in smaller charities. Within this context, what charities want from an incoming federal government is relatively simple: the charities sector needs increased certainty and support in adjusting to rapid change. Many CCA members have major campaigns planned for the upcoming election period. Their focus is invariably about trying to achieve policy commitments that would make Australia a better place. These campaigns touch on core values like fairness and equity. They include issues like: Newstart allowance; overseas aid; animal cruelty; health services; employment services; housing; education; justice; climate change and the environment; refugees and migration; support for the arts; independent media; disability support; emergency relief, diversity and equity; family welfare; the justice system, impact investing; volunteering; suicide, Indigenous well-being; and many others. At CCA, our role is to take a broader perspective and work towards an environment in which charities can thrive, not just for the sake of the charities themselves, but because we believe a strong charities sector is essential in building flourishing communities. Over the past six years, despite having increased resources at its disposal, the federal government has generally failed to increase support for the charities sector and contributed to increasing levels of sector uncertainty. There have been five separate ministers responsible for charities sector regulation; an ongoing failure to respond to important reviews and inquiries (including the review of the ACNC); delays in decision making about government funding creating a cycle of short-term roll-over decisions; ongoing attempts to limit the capacity of charities to advocate; a failure to address dysfunctional fundraising regulations; and some dismissive government funding processes that have made future planning near impossible for many charities. The appointment of an anti-charity campaigner with no management experience or capacity as head of the Australian Charities and Not-for-profit Commission has predictably diminished critical performance metrics for the charity regulator. Having started out as a facilitator of transparency, sector information and support, the ACNC is increasingly becoming a counter-weight to positive sector development. Far from providing support and increased certainty, the current government has exacerbated the challenges facing the charities sector, and reduced the capacity of the sector for considered investment in organisational effectiveness and future planning. 1. Appoint a minister responsible for the charities sector and a Ministerial Advisory Group of sector leaders to provide advice about much needed reforms in the way governments interact with charities across Australia. CCA has appreciated having a shadow minister for charities and NFPs, Andrew Leigh MP, who not only has an academic background in the area of social connectedness, but has also shown a real interest in engaging with the charities and NFP sector continuously over the last five years. The Australian Labour Party commitment to having a minister responsible for the charities sector as a formalised point of contact between charities and the government, needs to be matched by all political parties. 2. Boost sector investment and productivity by increasing certainty in government funding, concessions, incentives and regulations. This measure is focused on achieving a more stable financial and regulatory framework for all charities and not for profits, particularly in relation to government funding and interaction with the sector. more transparent and accountable processes for government funding decisions relating to NFPs. More certainty in government funding would boost investment in organisational capacity across the NFP sector. 3. Work with the charities and NFP sector to develop a future blueprint for the sector, including extensive consultation; economic modeling of future scenarios; strategies to capitalise on emerging opportunities; and increased capacity to respond to emerging risks and limitations. The future of Australia’s NFP sector is too important to our economy and our communities to grow in an ad hoc manner with little comprehensive planning or strategic investment. At present there is no plan, no strategy and no real projection about the future viability or even the sustainability of the current levels of growth across the NFP sector. The effective development of a blueprint will include developing clear goals and measures of what the NFP sector is seeking to achieve. Issues to be considered would include; performance and productivity measures, better using existing assets, promoting social enterprise, the NFP workforce, the potential for mergers and collaboration, efficiencies and effectiveness, and capacity building. As we all know, charity fundraising regulations across Australia provide an outstanding example of bureaucratic failure demonstrating the highest level of dysfunctional obsolescence. The solutions have been laid out time and time again by the #fixfundraising coalition. The fact that the fix has not been acted upon is a powerful example of the disrespect shown to charities by government regulators around Australia. 5. Reform the Deductible Gift Recipient (DGR) status processes. Just as fundraising regulations make little sense, so do the current processes that see larger charities obtaining DGR (they have the resources to hire lawyers etc.) while smaller charities involved in exactly the same work are often denied DGR. It is time all charities registered with the ACNC were granted DGR status. Of course, there are many other measures CCA has argued for over the last 10 years that remain on the CCA agenda, but these five reform measures all represent fundamental shifts in the relationship between government and charities. The charities and NFP sector is too important to be left languishing on the sidelines of major economic and social policy change in Australia. An incoming government that is committed to achieving a stronger, more resilient and productive Australia, will start by bringing charities back into national policy discussions, and provide more certainty about their future. Good governments understand that when charities can advocate and invest in their capacity to better serve their communities, we all benefit. And isn’t that the purpose of government?